RFID wallet are stylish and simplicity. Keep your RFID chip cards like credit cards, debit cards and passports etc safe from being unauthorized scanned by potential identity thieves. With the protection of POP business card holder, you will never worry your personal information and data stolen by others. 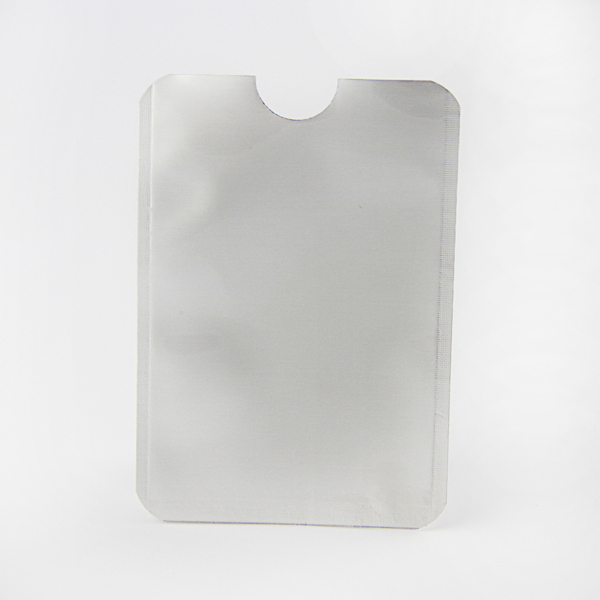 RFID blocking wallet for credit card are equipped with advanced RFID Blocking Technology. A unique metal composite Aluminum foil. 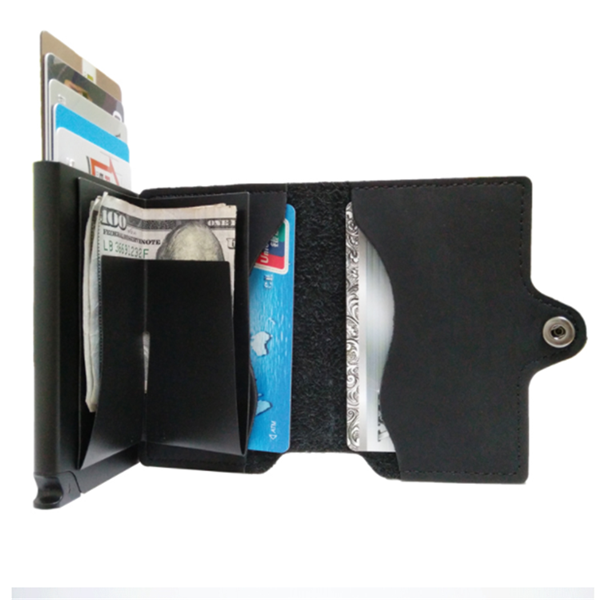 Leather RFID wallet advantage not only for card, also with leather billfold. It can perfect instead of normal wallet. Smart Design: With a lever click, all cards slide out smoothly and the spring inside the case can grip the cards tightly. High Quality Material: Sturdy aluminum case protects cards from becoming bent and brittle, wrapped in genuine leather, durable and luxury. Minimalist Design: Slim and lightweight, fit perfectly in your front or back pocket, convenient for traveling or business occasion. 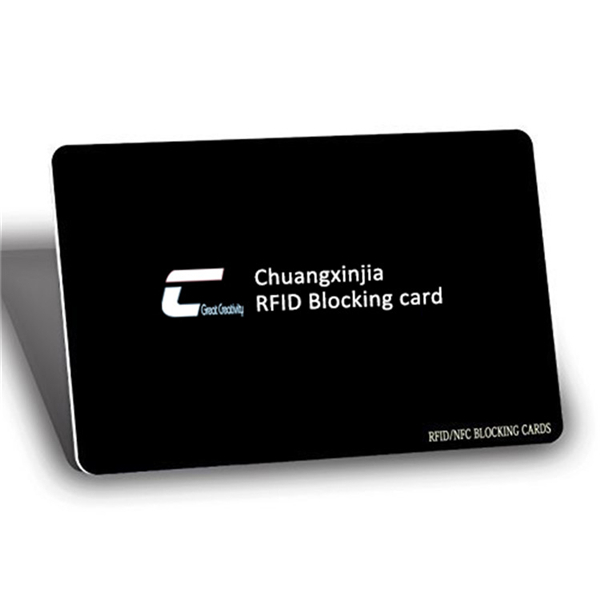 Rfid Blocking: Avoid unauthorized scan and keep your personal and vital information secure. PerfectGift: Perfect gift for birthday, anniversary, valentine’s day, Father’s Day, Christmas, New Year or another significant event etc. 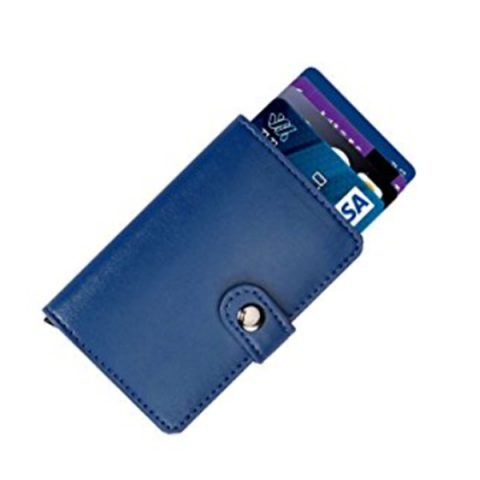 Product Name RFID wallet, RFID blocking wallet, Leather RFID wallet. Samples Time (1)3-5days-If you want to customize your logo.